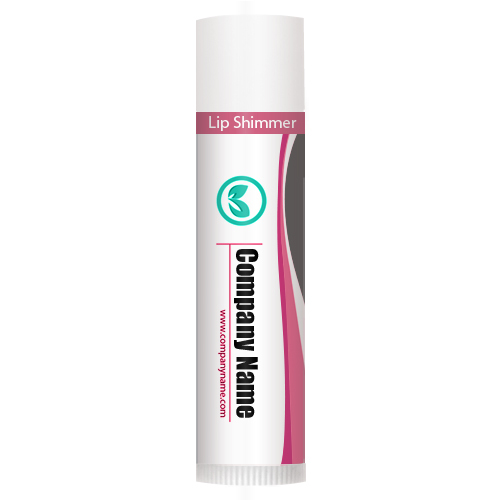 Personalized unflavored lip shimmer softens the lips and makes them appear soft, plumper and bit shiny. This lip shimmer is very popular throughout US because most of the people dislike flavorsome cosmetics. This lip shimmer soothes, heals and protects lips and cosmetically enriches their texture. Health Quotient –PABA Free. No harsh skin impairing bleaches, coloring agents, or flavors included in this formulation. Cruelty- free. FDA approved. Certified and high quality fresh ingredients used for formulation. Directions – Apply this unflavored lip shimmer over lips to gain healthy and silky lips. Rub it generously over lips to gain desired effects. Gifting Favors – Personalized unflavored lip shimmer w/ white tube cap is loved by everyone and it makes a very reliable gifting choice, too. This lip balm can be gifted on any occasion and it easily gels with any situation.